The top U.S.military special operations officer is concerned that sensitive information could be released by former special operations troops looking to "advance their personal or professional agendas." 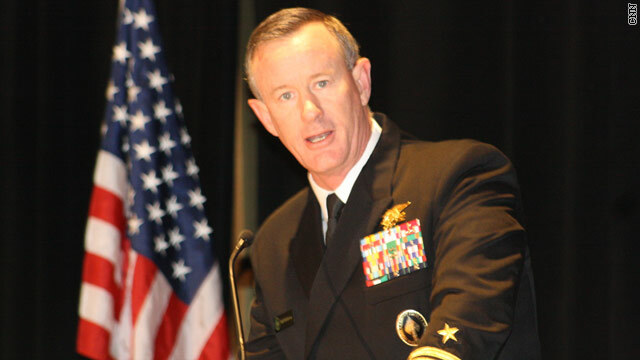 Adm. William McRaven, commander of the U.S. Special Operations Command, sent a blunt message late Thursday night to 63,000 special operations forces under his command, after the name of the anonymous author of an upcoming book on the Osama bin Laden raid was identified. 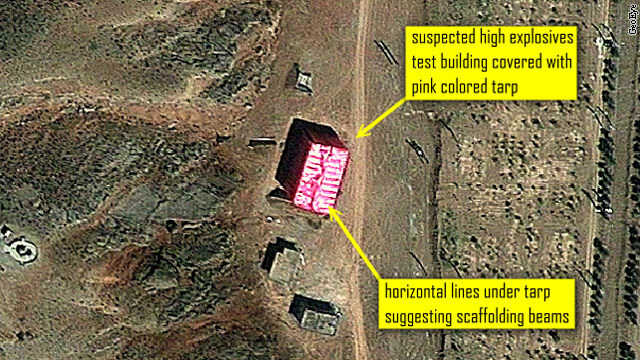 The satellite image shows large pink tarpaulins pulled across two buildings. Close by, it appears that topsoil has been moved and a security fence taken down. The image, taken earlier this week and provided to CNN by DigitalGlobe, is of an Iranian military facility at Parchin, one widely suspected by Western diplomats as a secret part of the country’s nuclear program. It’s one of several developments on Iran’s nuclear program that worry experts - others being: the failure of another round of talks between the International Atomic Energy Agency (IAEA) and Iranian officials; reports that Iran has increased the number of centrifuges enriching uranium; and a drumbeat of warnings from Israel that diplomacy and sanctions aren’t working. 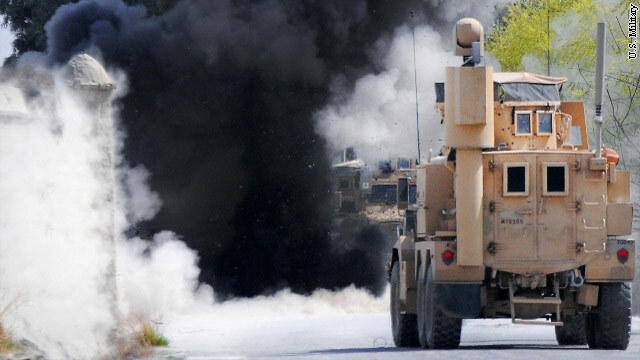 Congressman Duncan Hunter stepped up his push for answers this week about why Pentagon staffers denied soldiers in Afghanistan access to a preferred anti-roadside bomb software in favor of a system some believe to be less effective. The California Republican sent a letter to Army Secretary John McHugh on Thursday asking for another investigation into the matter. The letter follows a request by Hunter last month for the House Oversight Committee to look into the Army's actions.